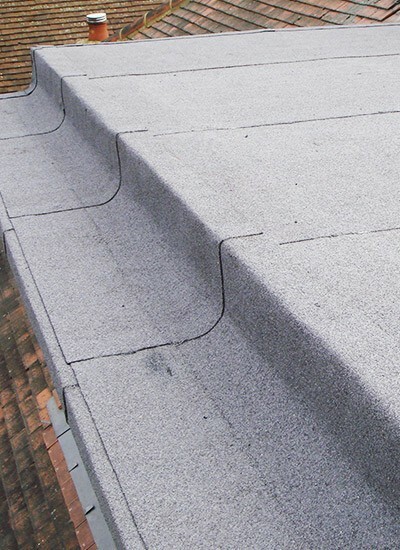 We offer a full range of flat roofing repairs and new flat roofs. 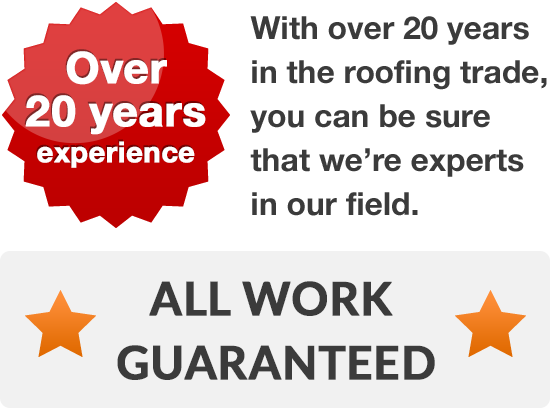 If you have existing flat roofing that is worn or lifting, our flat roofing experts may be able to make it good and give your roof many more years of useful life. If you need your roof replaced or are planning an extension or new build in Warrington, you will be spoilt for choice with us. 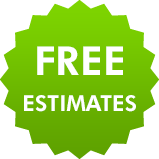 We offer expert advice, free quotes and quality workmanship all at very competitive prices. Whatever your needs and whatever the size of your job, we are keen to help you get an effective roofing solution without breaking the bank. Call us on Warrington 01925 204 875 today.